Great news for developers and testers! Apple has officially released iOS 12 beta 2 with immediate effect. 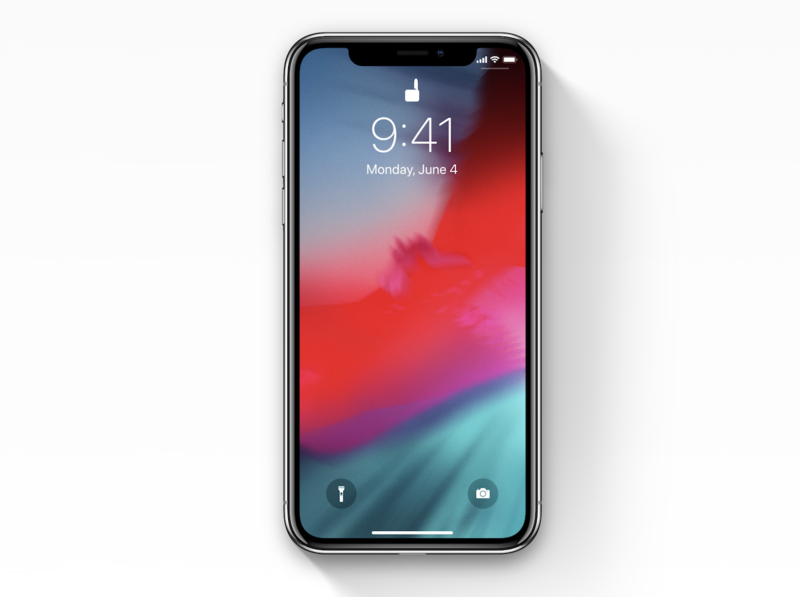 The release means that compatible iPhone and iPad hardware can now download and install the second pre-release seed of iOS 12 after initially being introduced during WWDC 2018 earlier this month. The introduction of iOS 12 beta 1 during the opening keynote of WWDC 2018 was heavily anticipated. After all, as well as being a week-long developer-facing conference, WWDC has become synonymous with the release of the initial beta of the next major version of Apple’s iOS platform. To that end, the release was expected but still very welcome. Now, after giving developers a chance to preview and get an initial feel and understanding of iOS 12, the Cupertino-based company has officially pumped the second pre-release seed out into the community. Where iOS 12 is concerned, developers and testers alike are going to be able to continue to interact with a platform that has been built and released with stability in mind rather than overbearing new features and functionality. Apple has looked to try and ensure that iOS 12 is able to support as many devices as possible but also that it will run with stability and speed on all of those devices. In order to achieve this, the company has built iOS 12 with huge under-the-hood refinements and refactoring to ensure that it is as stable as possible and offers speed improvements at almost every point. That includes dramatic speed improvements as far as app loading and keyboard displaying is concerned. This may not seem like much but considering users interact with apps and keyboards constantly, it dramatically improves the overall experience. Apple has also introduced many new features, such as Siri Shortcuts, Memoji, a brand new Measure app built on top of ARKit, introduced updates to the Photos app, and even brought a new sync feature into the Voice Memo app, among many other changes. Also, potentially one of the biggest improvements is the new Screen Time app which instantly tells a device owner how much time is being spent on the device and in what areas. This is part of Apple’s commitment to try and break an addiction to devices and give power back to the user. iOS 12 beta 2 is available to download right as an over-the-air update or as an IPSW download from Settings > General > Software Update and developer.apple.com respectively. 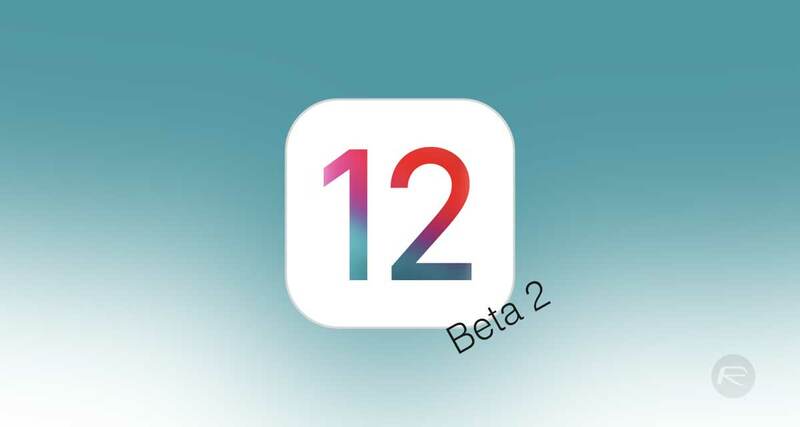 Update: Here’s what is new in beta 2 of iOS 12: iOS 12 Beta 2 Release Notes, Changes: Here’s Everything New.